Metso has agreed to acquire HighService Service, the service business of the Chilean mining technology and maintenance provider HighService Corp. HighService Service is a service provider for the mining industry, with operations in Chile, Argentina and Brazil. Metso has agreed to acquire HighService Service, the service business of the Chilean mining technology and maintenance provider HighService Corp.
HighService Service is aservice provider for the mining industry, with operations in Chile, Argentina and Brazil. Its sales in the fiscal year 2017 were 60 million euros and it has 1,300 employees. 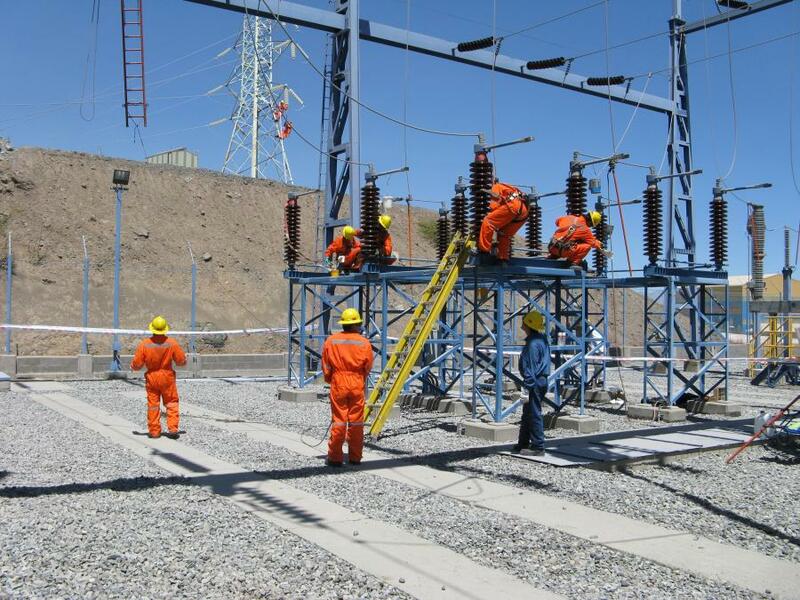 The acquisition is pending regulatory approval from the Chilean authorities and is expected to close during the first half of 2019. The parties have agreed not to disclose the value of the transaction. "The acquisition supports Metso's growth strategy and will expand our service offering in the important Chilean and Pacific Rim mining markets. We are very happy to welcome HighService Service to Metso and look forward to offering full support to our existing and new customers in the region," said Mikko Keto, president of Metso's Minerals Services business area. "We have worked hard as a company to excel in services, development, innovation and technology in an industry that presents us new challenges every year. This milestone will allow us to deepen our position in the area of engineering and construction, and continue to develop cutting-edge technology for the industry," said Hugo Salamanca, president of HighService Corp.
For more information, visit www.metso.com.